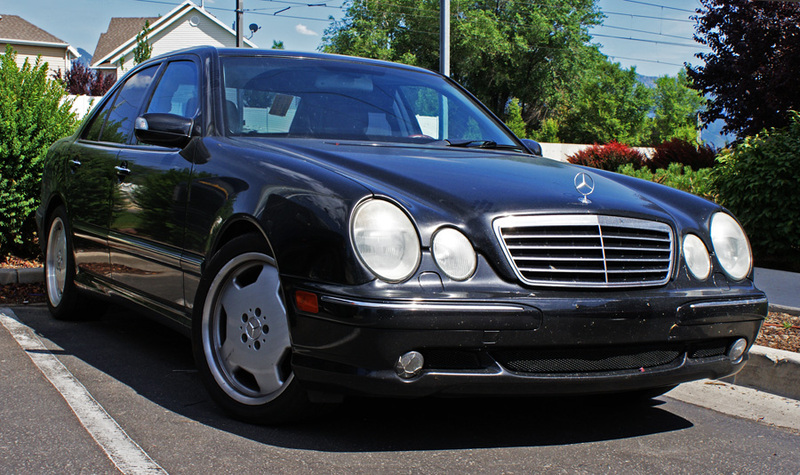 This 2001 Mercedes E55 AMG with its supercharged V8 can keep up with just about any new car on the road today. The only thing it was lacking was the current technologies found in newer vehicles. That’s not the case anymore! CSD added a Pioneer DEH-X9600BHS head unit, adding CD, USB, Auxiliary input along with Bluetooth hands-free phone and streaming audio. 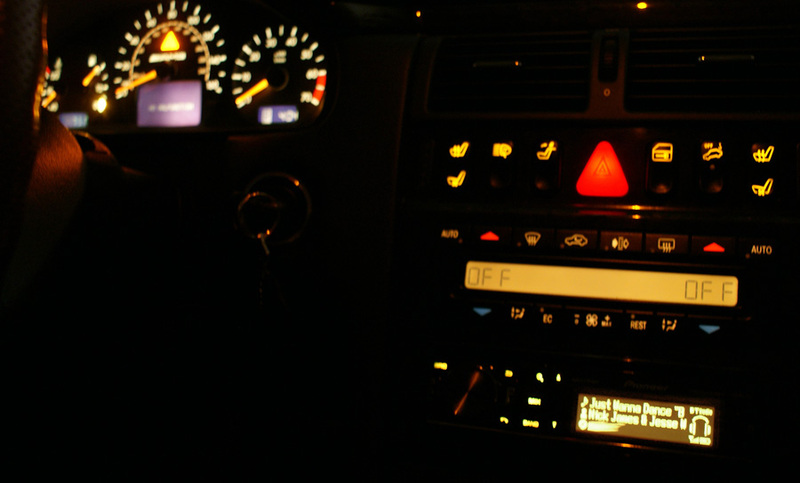 One important concern about adding aftermarket equipment is how it will affect the cosmetics of the dash. 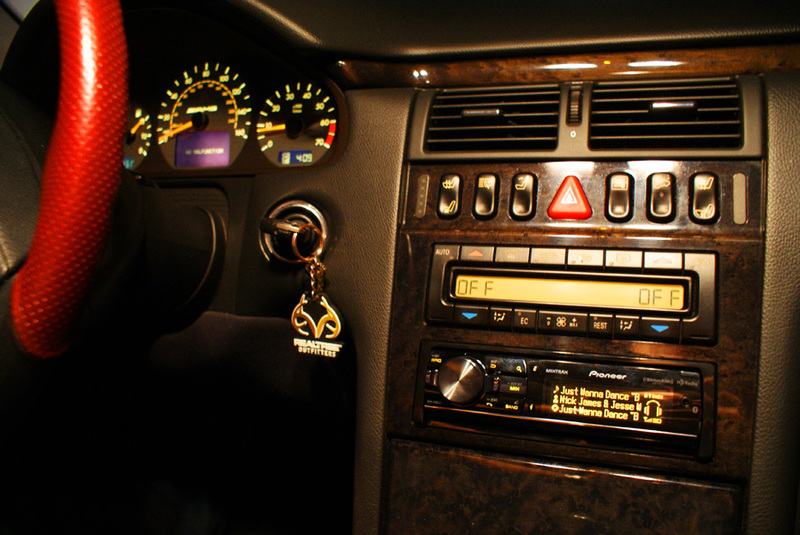 Particularly in high-end cars, most of their owners want to preserve the integrity of the factory interior. This Pioneer head unit gives us the ability to precisely tune the color and even the intensity of its buttons and display to exactly match the rest of the dash. 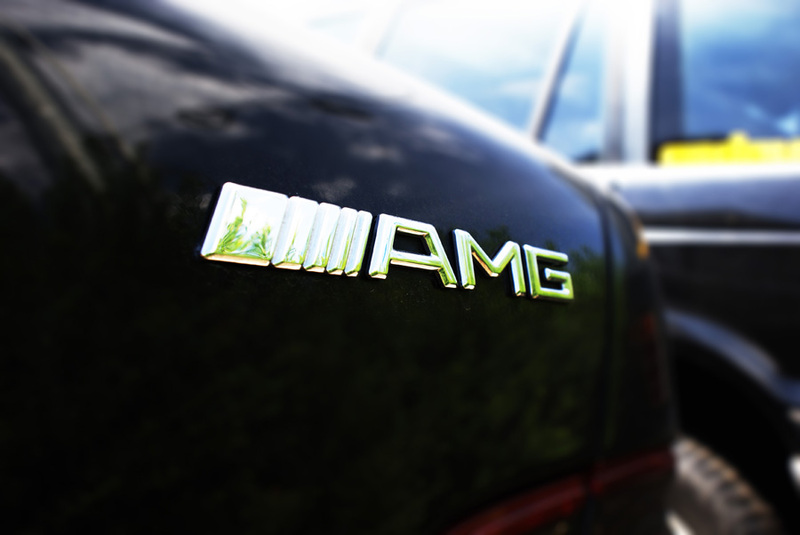 This makes the aftermarket equipment look perfectly at home in any vehicle in which it is installed.